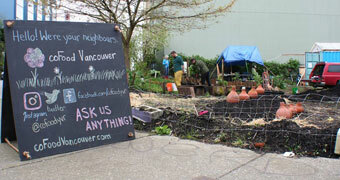 We’re a collective of neighbours and projects doing good work in our food communities. We’d like to hear your opinions and learn about your dreams for a food system that serves everyone. Telling us about it should only take five minutes, but feel free to take as long as you like! Our community benefits from your generosity!